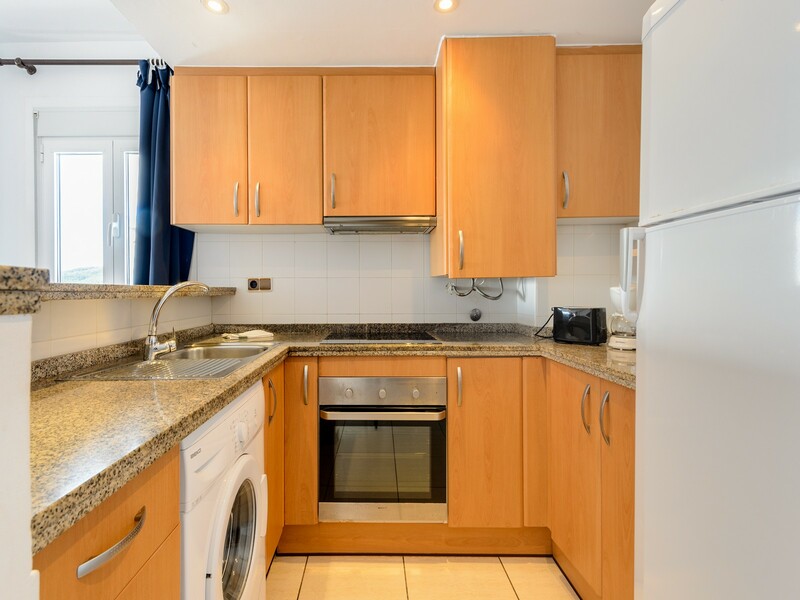 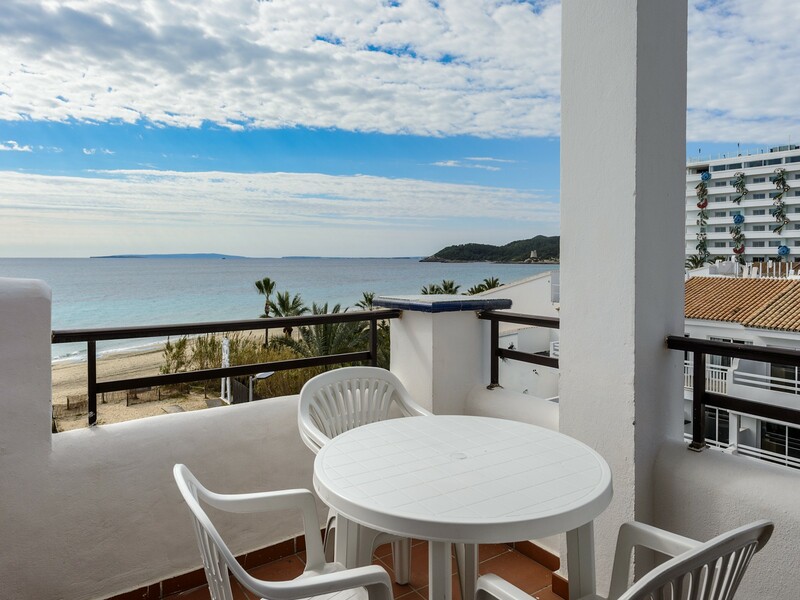 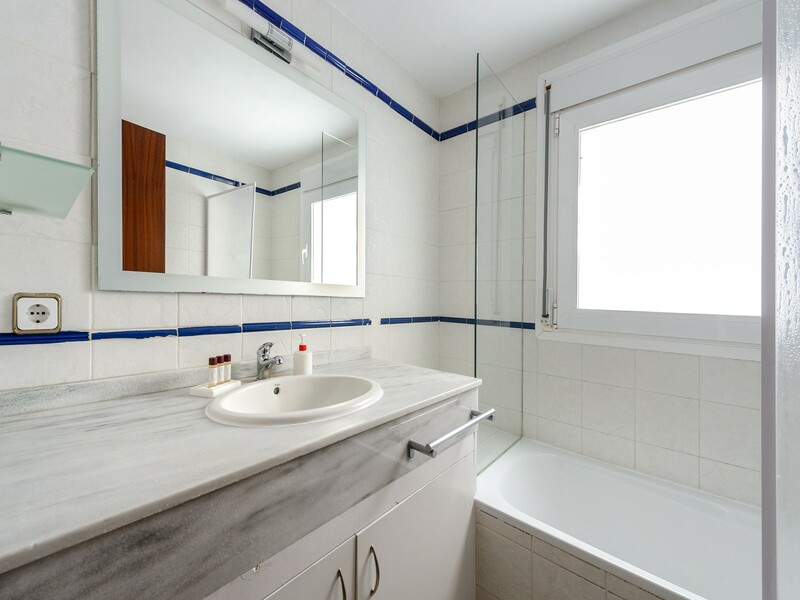 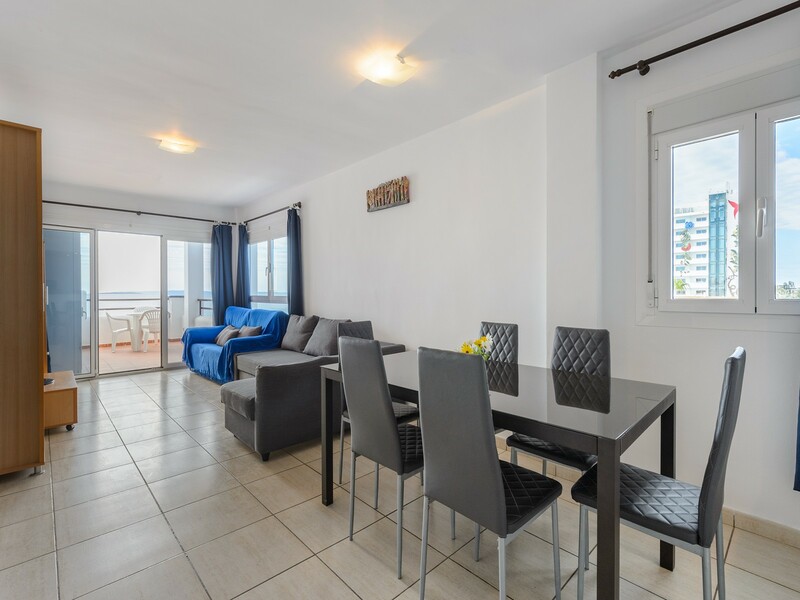 This beautiful holiday apartment is located in the heart of Playa d'en Bossa and has a beautiful swimming pool with relaxation area. 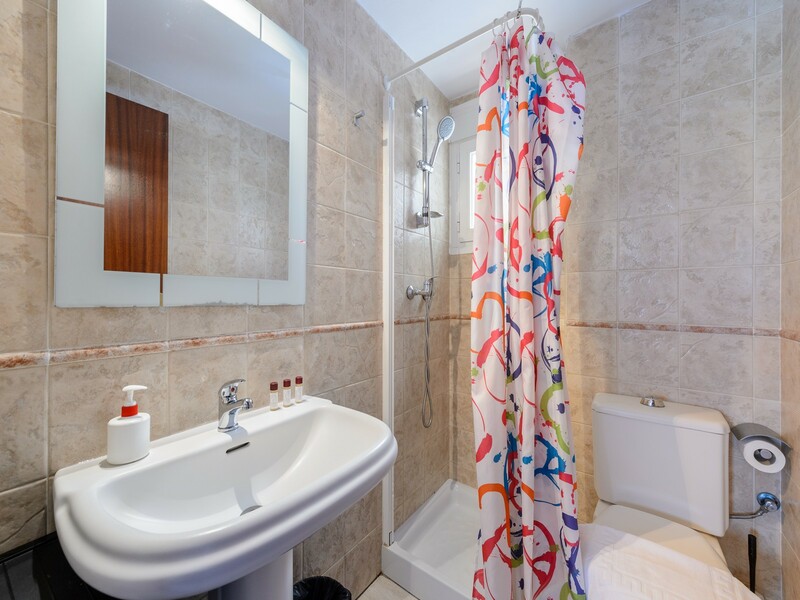 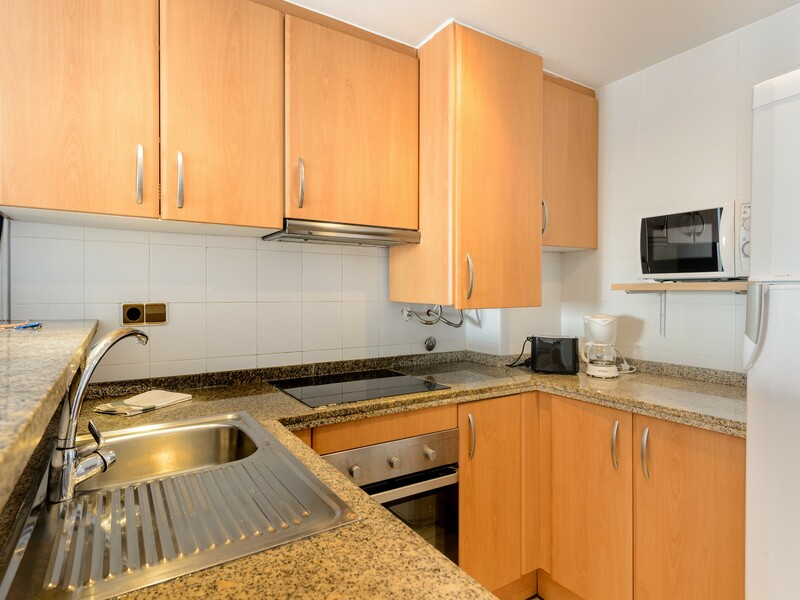 At the forefront of the sea and about 50 meters from the famous and popular Ushuaia, Space and Bora Bora. 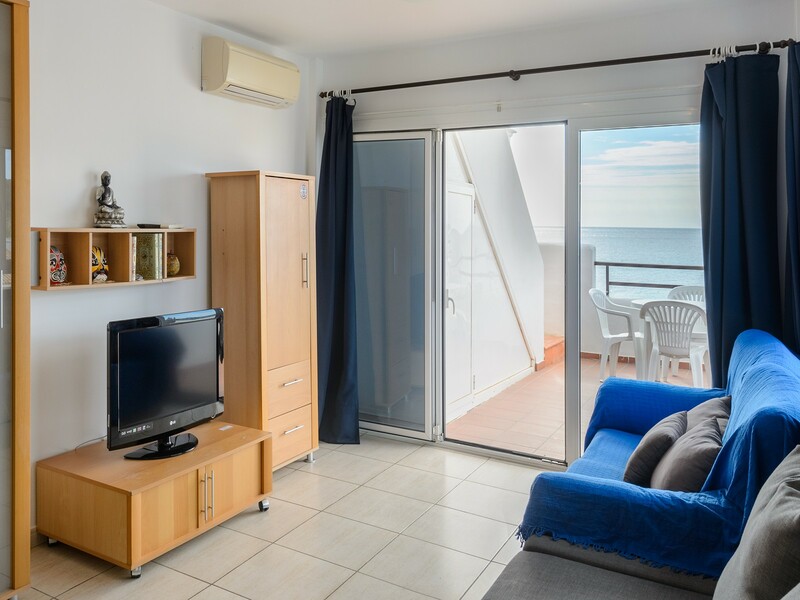 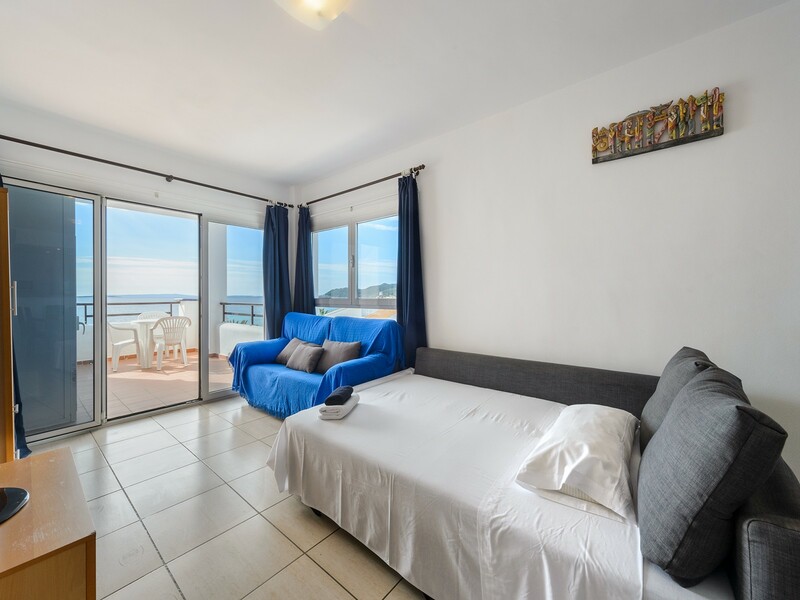 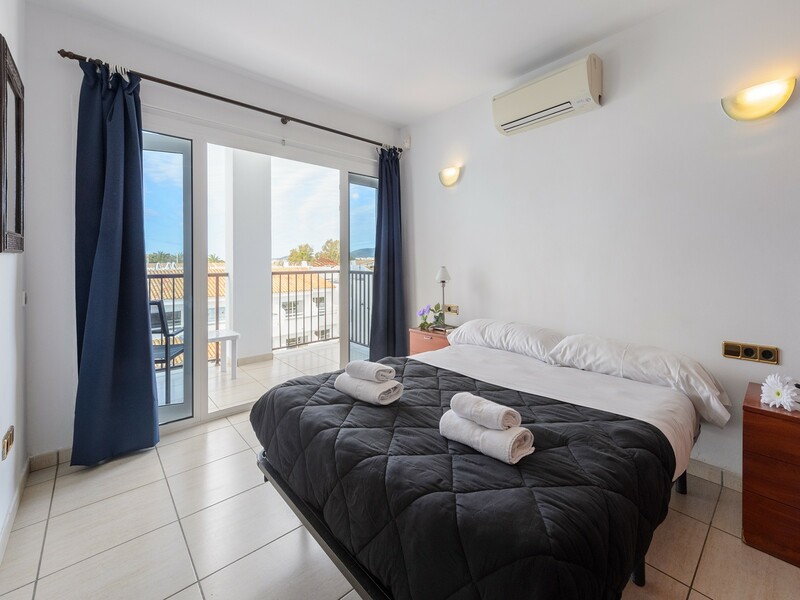 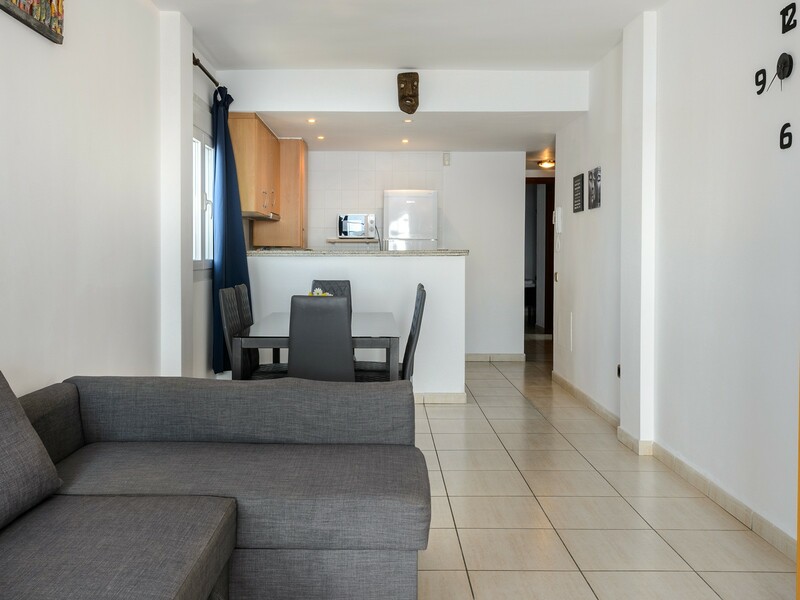 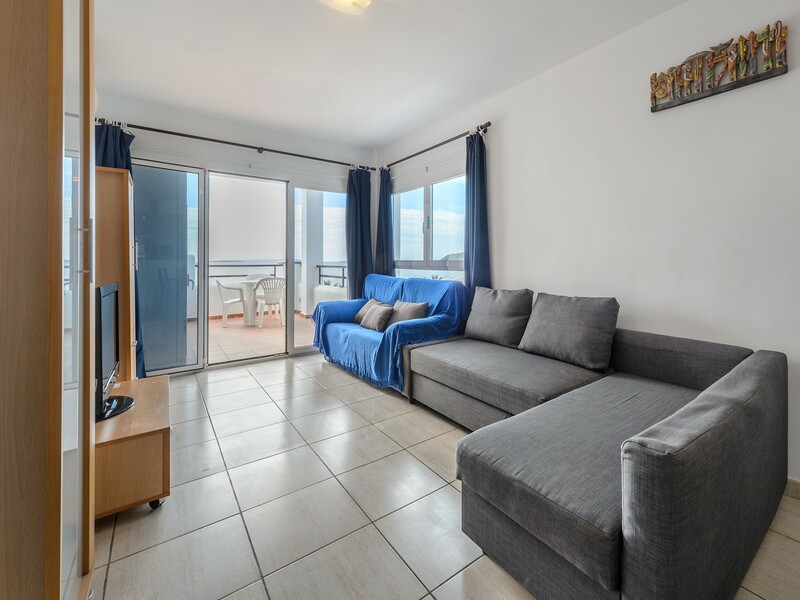 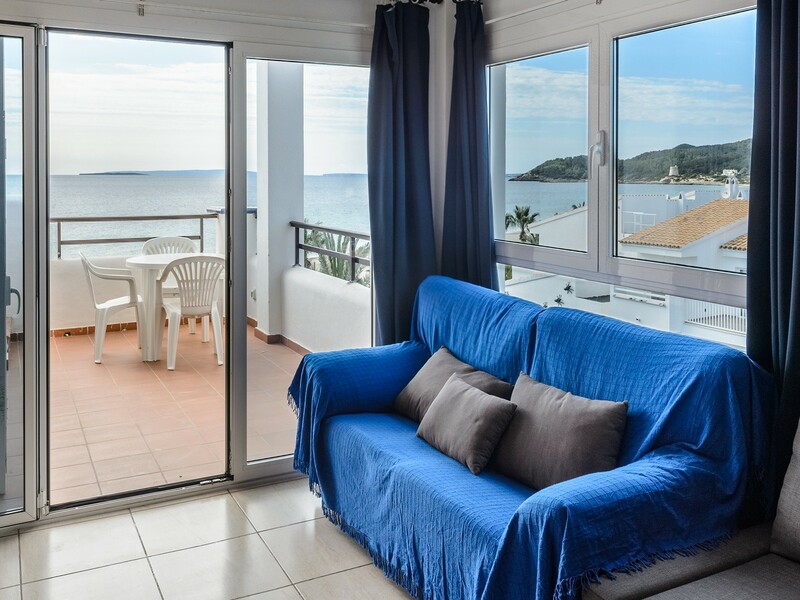 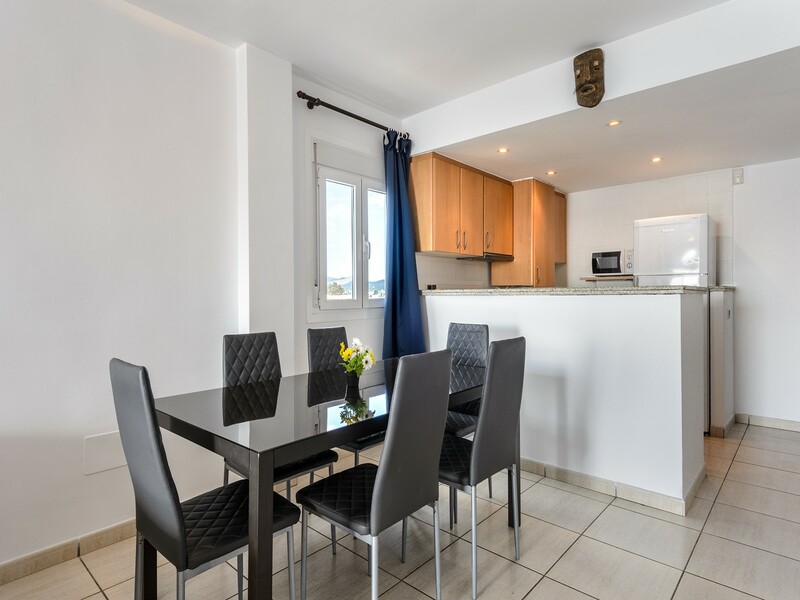 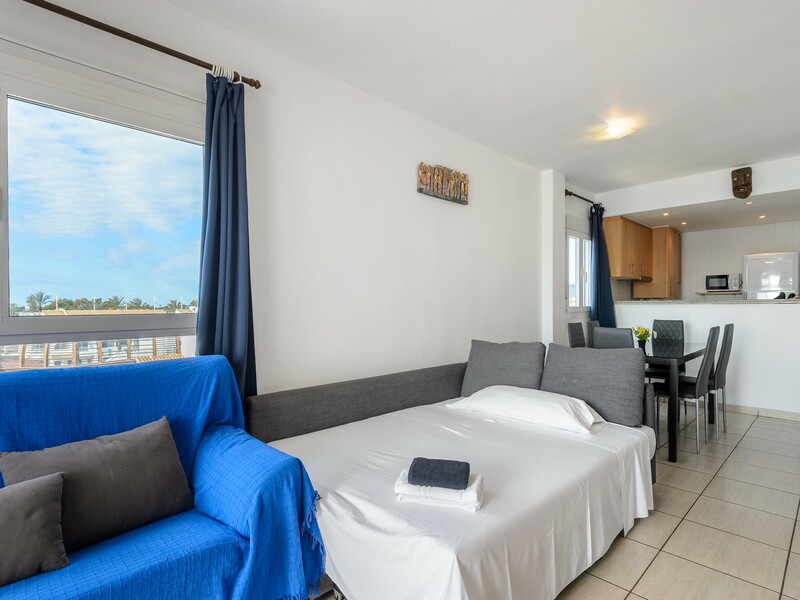 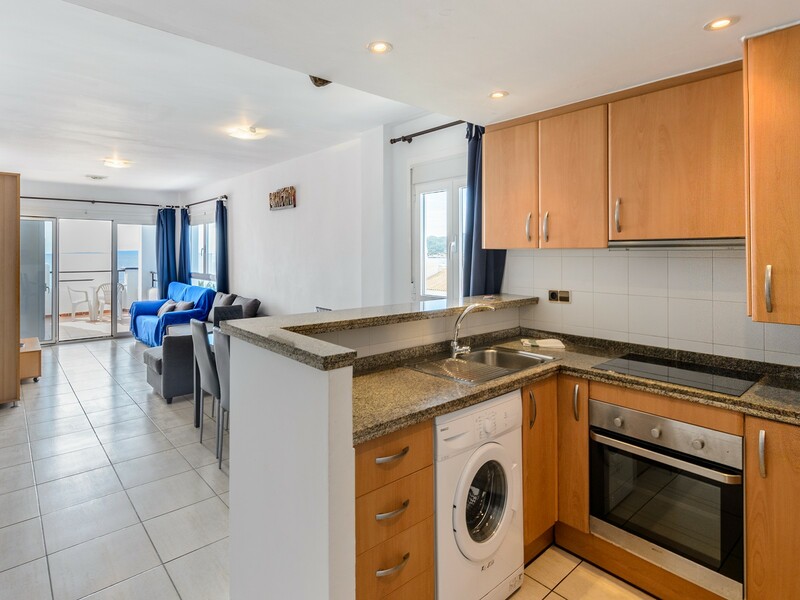 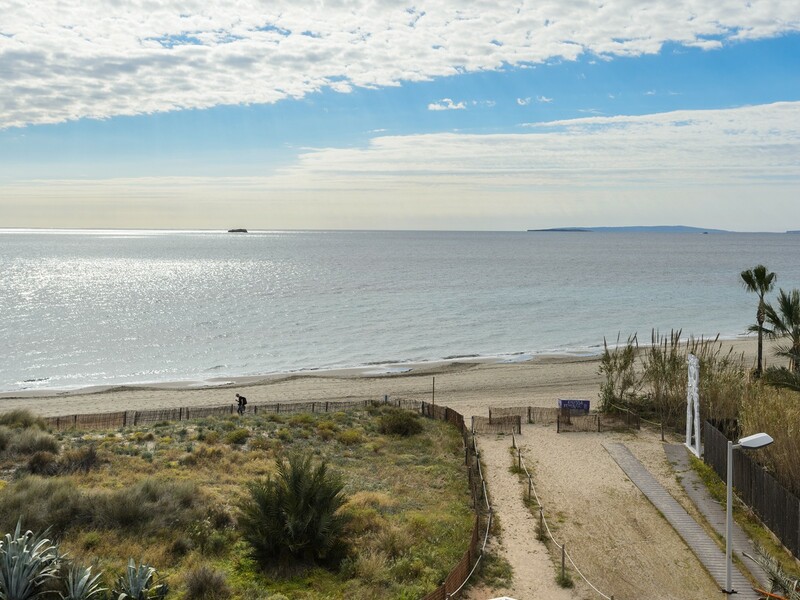 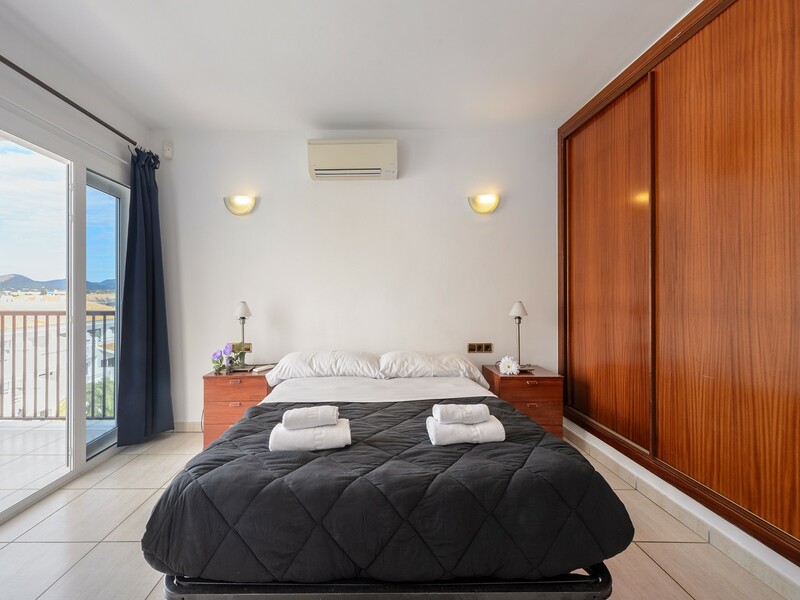 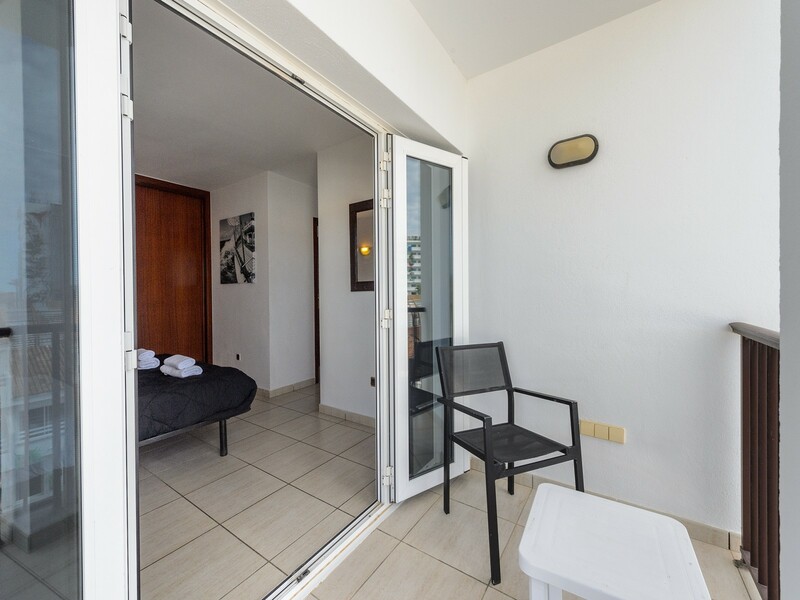 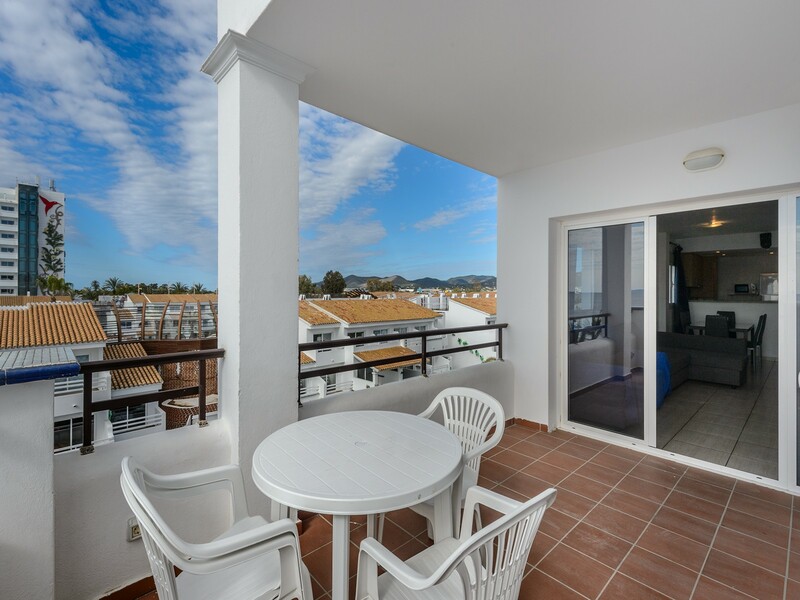 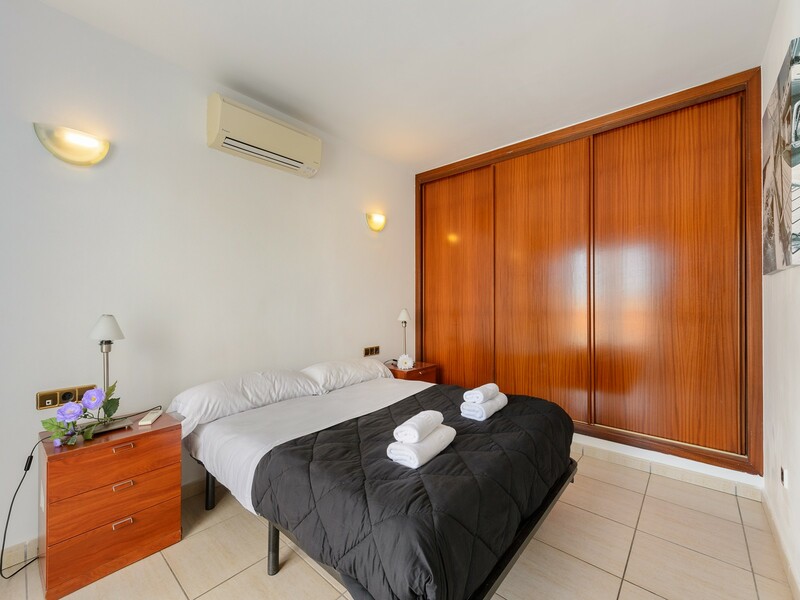 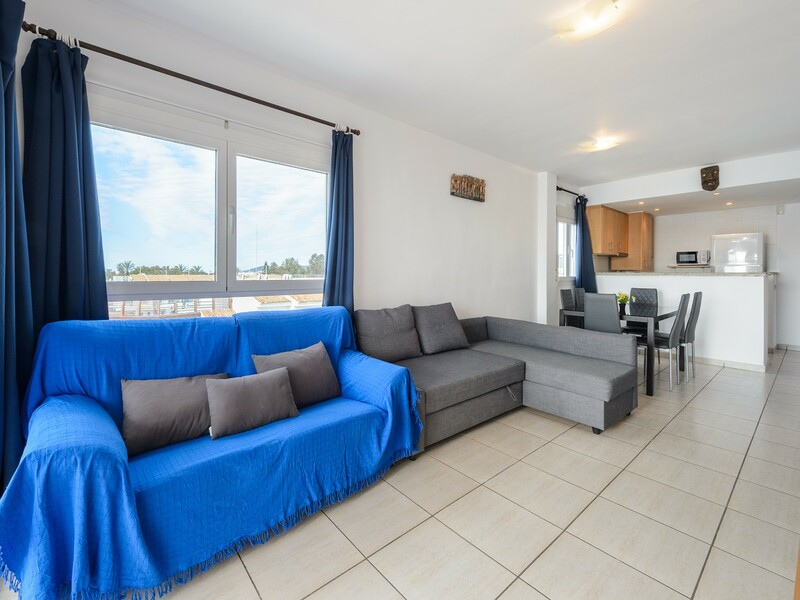 The apartment consists of a bright living room with plasma TV and a double sofa bed, an equipped kitchen, two bedrooms, two bathrooms, one in suite, a terrace with sea views, air conditioning in all environments, and parking private. 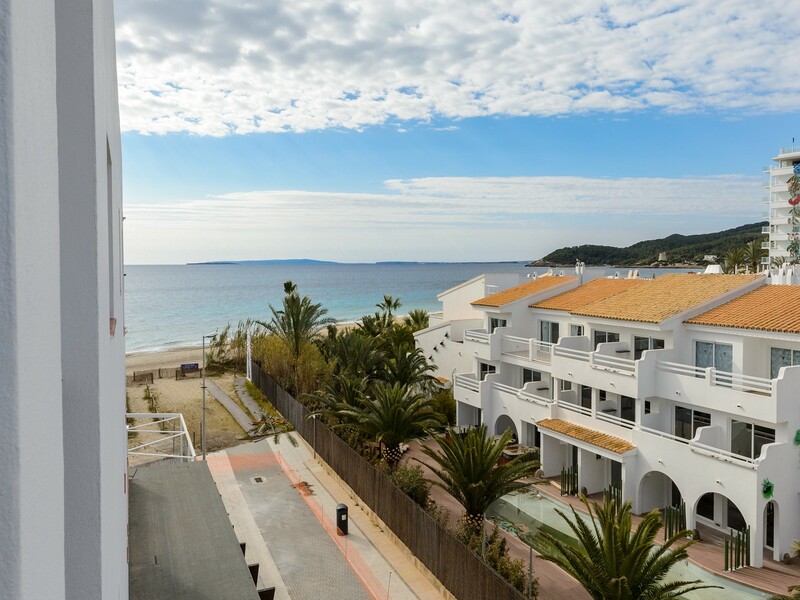 The port of Ibiza is about 4 km, with numerous restaurants, shops and bars for a lively holiday on the island.